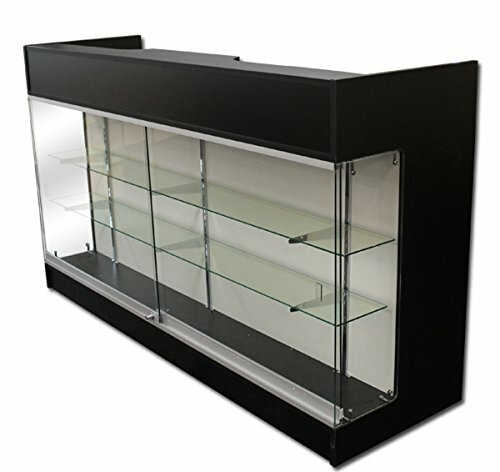 6' Ledgetop POS Sales Retail Display Showcase Counter Black Knockdown New. Black Finish. Ships knockdown.Assembly Required.